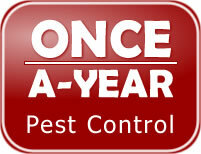 We are a family owned business local to Atlanta Ga and can take care of any of your pest control needs. Whether you have termites, rodents, ants, bugs, rats, mice, spiders, palmetto bugs, sliverfish, or roaches-- we can exterminate them! 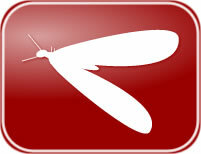 If you are in need of a real estate termite letter, or wood infestation report we can provide those as well. 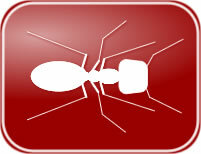 We have over 20 years of experience in pest control - that's Dependable! The best thing about our service is our guarantee “if the bugs come back during the year so will we without any additional cost to you". If you're looking for a dependable and affordable way to rid your Atlanta home of pests then you are looking for our Once-A-Year Pest Control plan!